Keeping the home or business completely protected from crime or other suspicious activity is a very difficult to thing to do, and in some cases, it is virtually impossible to stop a crime from ever happening. However, with a fully functional surveillance security system, consumers have a greater chance of either deterring crime or capturing the criminals after the event occurs. Every surveillance security system has many different features, such as capturing images in the dark for up to 100 feet or providing 720p quality video resolution. Knowing which features are important for different situations greatly enhances the overall security of the home, and so it is important for consumers to learn about what makes a quality surveillance security system. With a little research, consumers can confidently purchase their very own surveillance security system and completely protect their home or business. When a crime does occur, a high-resolution camera can provide a clear and detailed picture of the criminal, allowing the police to easily catch this perpetrator. Additionally, a high-resolution camera can catch minute details, such as the numbers on a license plate, the type of clothing a criminal is wearing, and much more. The number of pixels that make up a video image defines resolution, and security camera manufacturers communicate this resolution as a horizontal and vertical number, such as 1280 by 800, or as a total amount of pixels, such as 1.4 megapixels. It is important to note that the higher number of pixels, the better the camera resolution. 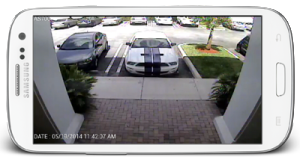 Some of the top surveillance systems on the market feature 1280x800-pixel camera resolution. Some surveillance systems need to be monitoring a home, business, or personal items for 24 hours a day, and sometimes it is not plausible to keep a security guard monitoring these cameras the entire time. 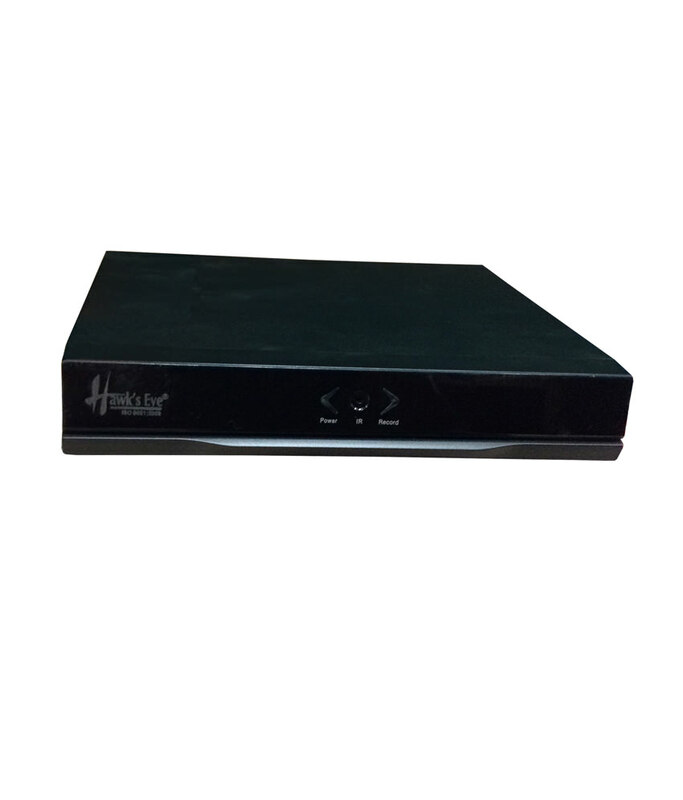 A digital video recorder (DVR) hard drive in the surveillance system allows around the clock recording, and since all of the images save to the system, consumers can watch the digital video at a later point, review suspicious activity, save digital images of a criminal, and record the video onto a DVD-R disc or flash drive.. Additionally, the DVR allows for intelligent searching options, enabling the user to locate a specific clip of the entire video recording. Without a large enough DVR, most of the camera's recording just goes to waste, and if something does occur, there might not be a video of the crime. A surveillance system with remote viewing capability often requires Wi-Fi and software or an application for the mobile device. However, this capability allows whoever owns the property and surveillance system to continually check the video feed no matter where they are. This technology works with televisions, home computers, or wherever else the security feed is sent. Additionally, some software programs actually allow the user to actively control the camera, keeping it pointed on suspicious activity when it is occurring. Many surveillance systems offer infrared detection for night vision, providing a clear picture of a perpetrator when there is not enough light for most cameras to notice. According to Advanced Infrared Systems, this type of thermal imaging exposes any threat hidden in dark shadows or behind obstructions. When securing the home or high value personal items, it can be very costly to keep a surveillance security system running all of the time. In most cases, businesses utilize cameras that are on for 24 hours because they carry merchandise, cash, and other valuable items that are attractive to thieves. For homeowners, the chances of being a victim of crime are lower, and therefore they can save energy and money with a motion activation feature for their security system. 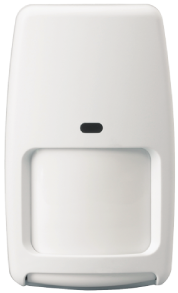 Additionally, motion activation saves hard drive space, makes it easier to review security footage, and allows for a better picture as these cameras often track the suspicious activity as it occurs. 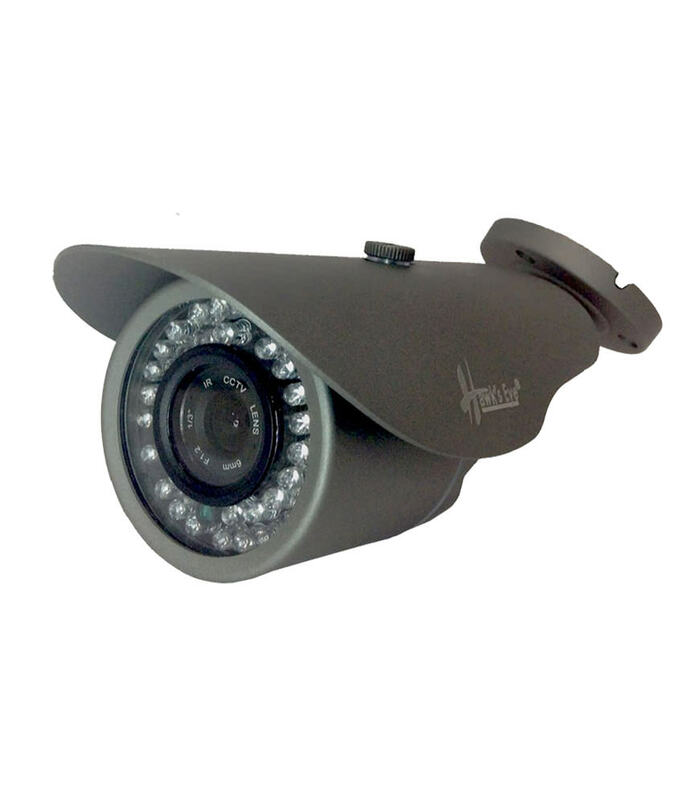 Fortunately, Hawk's has Many Type of complete surveillance security systems to browse through, offering several different(Hawk's) brands with different features at affordable prices. However, with so many options to sift through, learning how to search more effectively can save you time and effort. On the search bar found at the top of every page, type in keywords specifically relevant to the product that you want. It is important to remember that a very general keyword, such as "security system," elicits thousands of listings, while typing in a more specific keyword, such as " Logitech Alert Indoor Security System" elicits the exact product you might want. Once you have found the right product, closely examine the product descriptions to make sure that the security system has all of the features that you want. Additionally, check out the seller's reviews and ratings to ensure a quality delivery of your product.